We are closing in on a draft worth showing to other people. This is good news. And yet, as you know, I’m readying to move over a thousand miles west of my current location. I’m wrapping up my karate commitments—working with upcoming instructors on their teaching methods, adding more private lessons—investing additional time with the remaining wellness clients I’ve had even though I no longer run a practice, and trying to at least tip my hat to eighteen years’ worth of relationships. My son and I are working to complete the final testing for his high school diploma while he works his last weeks and manages car repairs. And at some point, I should actually pack. Just to make things interesting, my laptop is crashing at random moments. It always reboots, but since it’s a kajillion years old, I’m surprised every time it successfully does so. A replacement computer isn’t in the cards until after the move, alas. All of those things are bad news in relation to how quickly Breath of Stone will reach your hands. And that truth, my darlings, makes clear my biggest learning curve as an indie author: accurately estimating the time any given project requires me to create. Three times out of three, I’ve given you an estimate. Three times out of three, my darlings, I’ve been wrong. 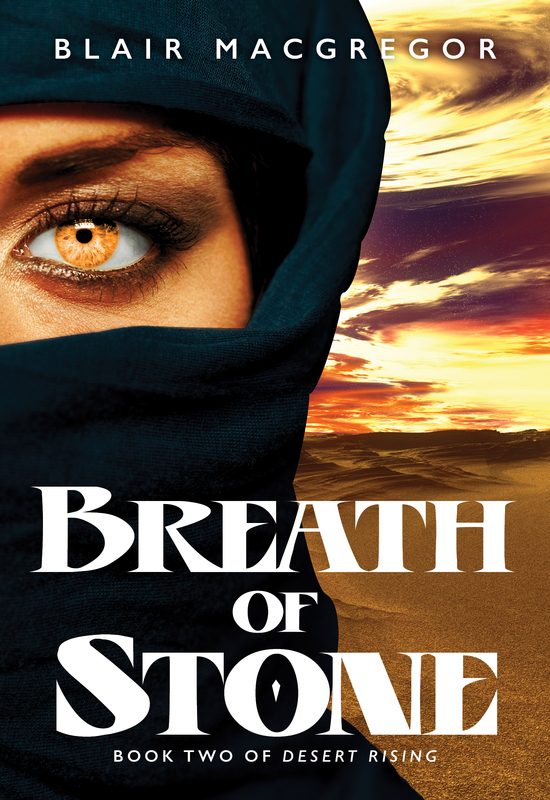 So… the answer to “When will Breath of Stone be published?” must now be, “When I know the novel will not disappoint you.” Really, I could slap something together in the next couple of weeks. But I believe delivering a substandard novel on time is far, far worse than delivering a solid novel late, and your positive enthusiasm drives me to give you the best. The first first draft for Breath of Stone grew long. So, so long. So very long, I found myself rushing and cutting and cramming the story into something akin to a bad 90-minute TV adaptation of a multi-volume series. And I was only two-thirds of the way to the end. The solution I chose? Change where Breath of Stone will end, set aside a chunk of chapters for what will become Book 3, and go back to the beginning to reshape the novel. Y’see, when a writer tries to put too much story into too little space and/or time, something’s gotta give. We end up with simplistic relationships because we can provoke a response in a reader by using a cliche or two. Motivations seem unrealistic because we have to cut the 200-word dialog exchange that enhances a character’s flaw or goal. Action feels choppy because transitions are pulled out. Or—my own pet peeve—the book ends a heartbeat after the climax, as if achieving victory is harder than facing its consequences, so there needn’t be any words expended on resolution. That’s not the novel I want to write. I want to give you the novel that has in it what made Sand of Bone an enjoyable read for you. I can’t do that if I’m cramming for length or time. I’m just not good enough yet, I suppose, to turn out lovely story in the midst of life-chaos. I wish I were! Do you want preview chapters? These would go to newsletter subscribers first, then be posted on a link-only page at the website. These would be draft quality, and subject to change, but it’s sometimes fun to get a preview of the upcoming novel and to see what happens between the writing and the publishing. Do you want to know more about the research pieces that go into the story, perhaps including notes and comments from folks I’ve consulted with? What other things sound interesting? I must admit, I’m not much of a “Let’s hold a contest!” gal. But I’d love to have more discussions, and I’d love-love–love to post developmental and editing examples using writing samples (voluntarily submitted, anonymous or otherwise, and I’d toss my own into the mix if requested as well) to talk about choices, shaping a scene, and delivering emotional verve. Breath of Stone is coming. So are the next two novels in the series. If those continue to make readers happy, there will be two more. After all, I cannot very well write novels about the fallout of intergenerational conflict without at least glimpsing what the next generation will do with the problems created by the current one! If you’d like to sign up for that newsletter I mentioned above, click here.